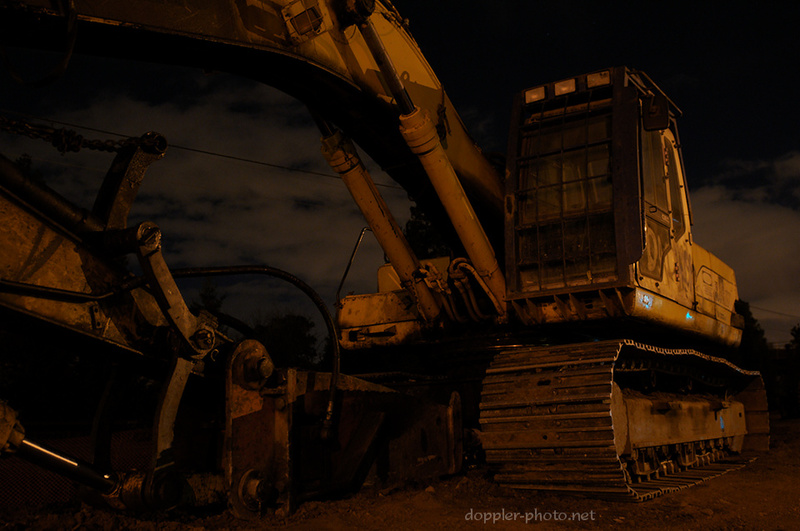 Doppler Photo: Photos and stories by Omari Stephens: Under Construction! I've had a new blog design in the works for a long while now, and it's finally time to put it into action. There'll likely be some layout issues as I do the transition, but with any luck, the end result will be worth it. The goal of the transition is mostly to serve as a stepping-stone for future changes, rather than to actually make changes right now. Given that, there will be some changes in appearance, but hopefully the whole thing will look pretty familiar when all is said and done. (edit)Lastly, if you're curious what it might look like when the dust settles, testblog.doppler-photo.net is where I play around with this stuff. where are the blinky "in construction" signs a la geocity? just kidding. The Geocities is dead. Long live the Geocities. Wall-E! The colors and lighting reminded me of Wall-E! PAW: Mac? I ain't no Mac!